It’s easy to focus so much on designing a website that your client loves the look of, that you forget to focus on whether that design will actually benefit your client’s business. The thing you’re missing here is the web designs you create should actually help grow your client’s business. It’s more than just a pretty website. 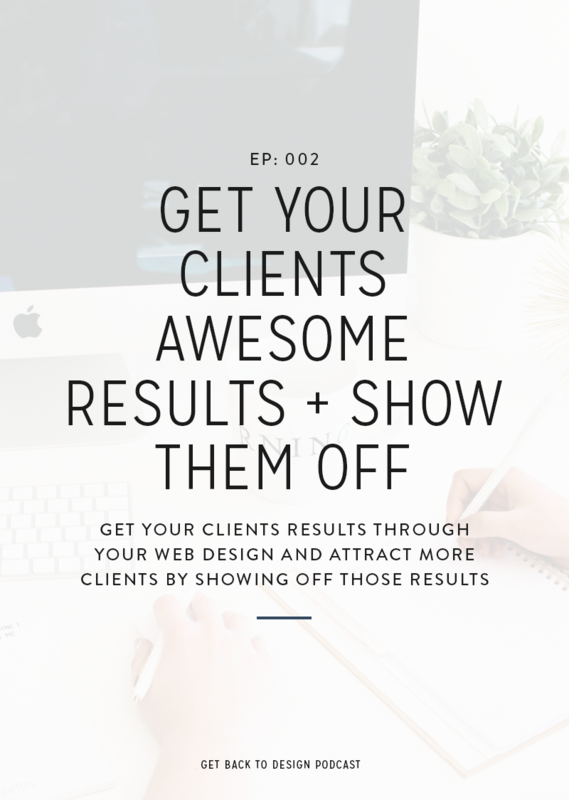 In this episode, we’re chatting about getting your clients awesome results through your website design and then showing those results off to help attract more of the clients that you’re looking for. 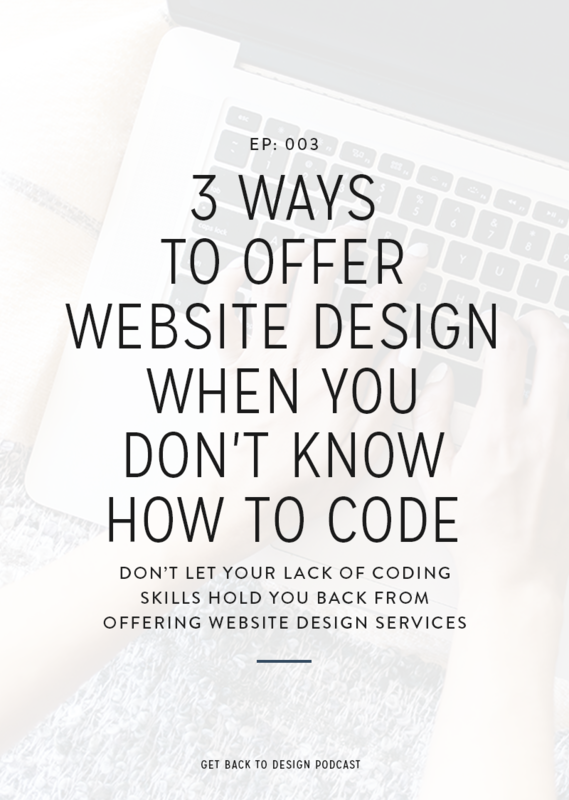 While it’s easy to spend a lot of time and energy on making something look perfect, there’s a lot more that goes into a well-designed website. 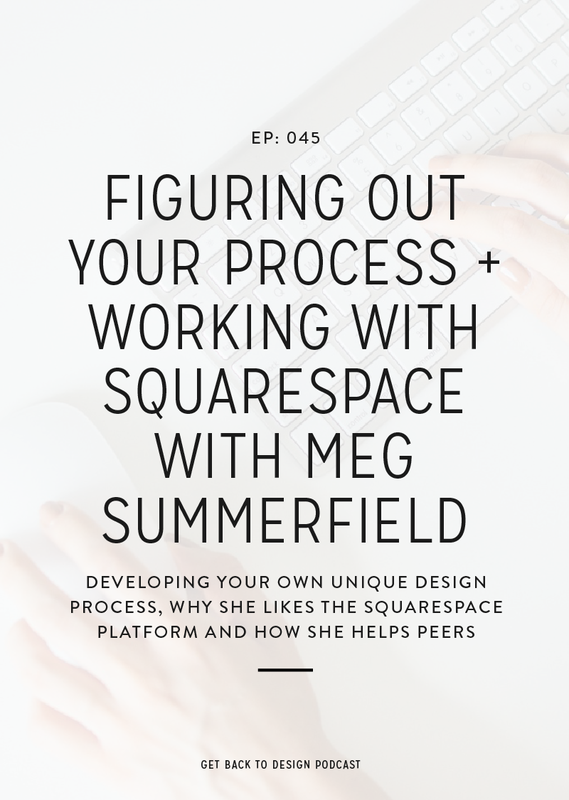 When you start adding a purpose behind the designs you create, you’ll start to see happier clients after your projects are complete. You’ll also find that happier clients (who get results) lead you to more referrals, better testimonials, and higher paying clients down the road. We all want those referrals, testimonials, and higher-paying clients, but it’s definitely a process that takes some getting used to. To help you out, we’ll go through 3 steps you can take to get started. A common mistake I see when designers start focusing on results is assuming that every client wants the same result, whether it’s a bigger email list, more product sales, or more page views. However, it’s important to know that your clients will all have different goals, even if they’re in a similar industry. What are 2 to 5 of the biggest goals you have for your website? What will make this website successful in your eyes? With questions like that, you’ll be able to get an idea of what this specific website needs to focus on. After you know what the website needs to focus on, take some time to plan before diving into an Illustrator file. Using wireframes or some quick sketches on paper, plan out what the goal of each page should be. What calls-to-action should be on that page to get audience members where they need to go? What journey should a new audience member take through a website? Doing it this way will give you a much better chance of getting the strategy right from the beginning and making the design process easier on yourself. After you’ve designed this amazingly strategic (and gorgeous) website, it’s time to hand it over to your client. The only problem is, what if that client doesn’t know how to use it? Picture this: You’ve designed a site that’s perfectly optimized for growing their email list, but your client has no idea how to create effective funnels or even send a regular newsletter. In that case, the site you’ve designed for them will do them absolutely no good. To keep this from happening, have resources available for clients based on the most common goals you come across. 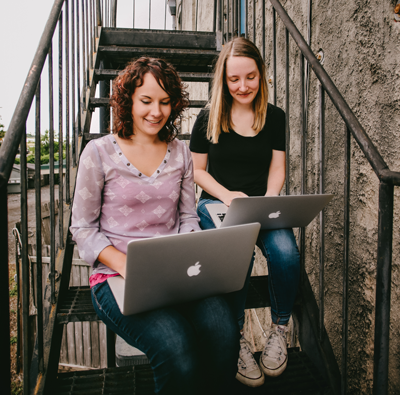 For example, for clients that have goals of growing their email list, maybe you have a 10-step checklist of making the most of their subscribers. Or if they want to sell more products, maybe you have a friend who’s an expert in marketing record a video training about creating effective funnels. The more education you can provide your client with, the better results they’ll get out of the website you created for them and the happier they’ll be with your work. 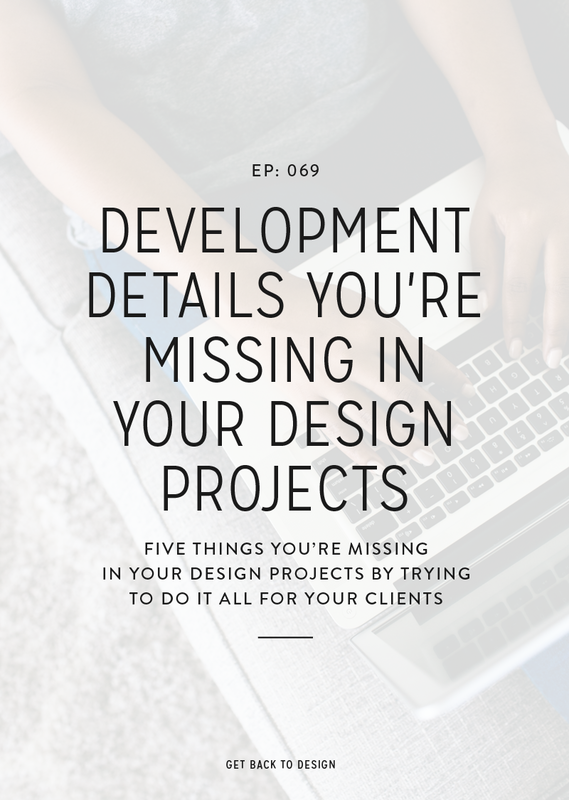 After you go through the work of getting amazing results for your client, you don’t want to leave yourself hanging, right? The paycheck is only one piece of the benefits you should see from putting so much time, effort, and thought into a website. Including this extra information in your portfolio will make you stand out from aaaaall the designers out there who only include a picture and a couple quick sentences. In addition to your portfolio piece, write a full-blown case study on your blog. Talk about the results you got your clients with actual numeric results. You can then link that to things like moodboards or a testimonial on social media to help draw in people who are interested in working with you. With this, don’t worry about including too much information. Only the people who are interested will click over to read more. A common mistake is getting a testimonial and only showing it off in your portfolio. This is a mistake because there are so many other places you can make use of these raving reviews. Get your questionnaire updated with questions relating to your client’s goals. 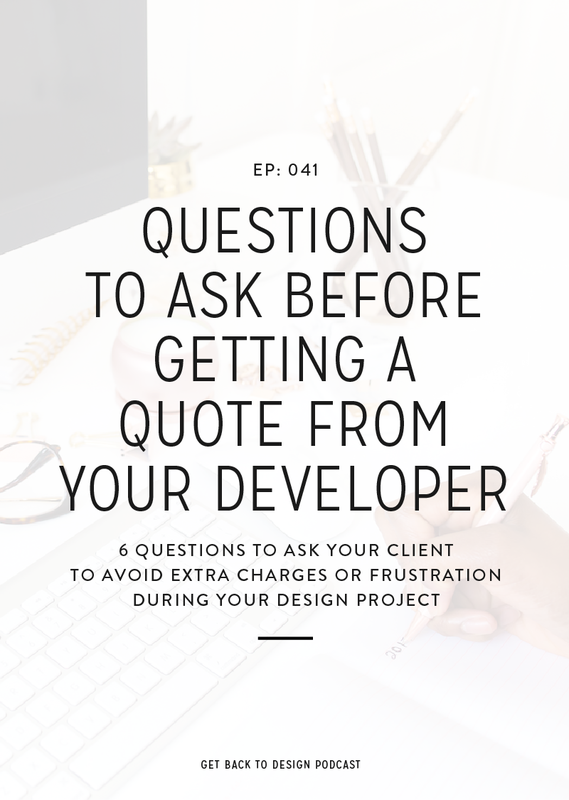 Don’t overwhelm your clients by including all the questions we talked about, but choose two to get added to your questionnaire today. Creating a plan for showing off your work for your next client project. That way, the next time you wrap up a project you’ll know exactly what to do with that information.